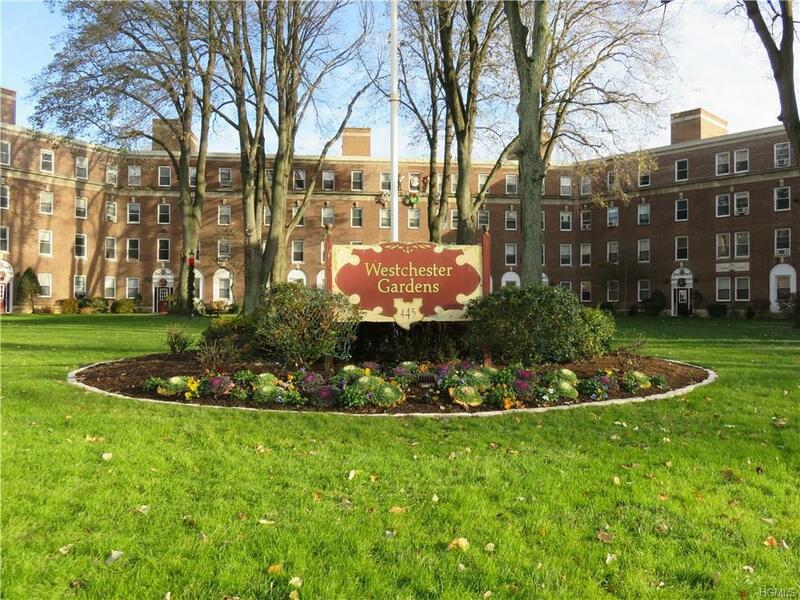 Spacious & charming large 1-bedroom apartment with assigned parking space in Fleetwood's Westchester Gardens, a well-managed pre-war cooperative complex on Gramatan Avenue. This unit has it all!!! Large entrance foyer welcomes you to a spacious living room with unique triple windows. All custom Hunter-Douglas blinds included. Updated kitchen with dishwasher and roomy dining area. Bedroom has walk-in closet. Pre-war details include hardwood floors, high ceilings, crown moldings, great closet space. And owner has updated electric throughout and plumbing in beautiful renovated tiled bath. In addition, one assigned parking space is included with unit. On site laundry, live-in super, basement & bicycle storage available. A great opportunity to own a carefree cooperative in the heart of Fleetwood.